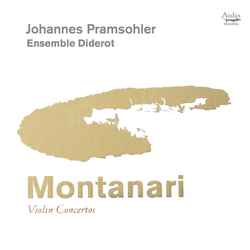 Johannes Pramsohler and the Ensemble Diderot uncover a forgotten master of the Baroque: Antonio Maria Montanari, the most celebrated violinist in Rome at the time of Corelli and Handel. His collection of violin concertos is one of the most ambitious and elaborate sets of the period and ranks among the most impressive achievments in the Italian repertoire. 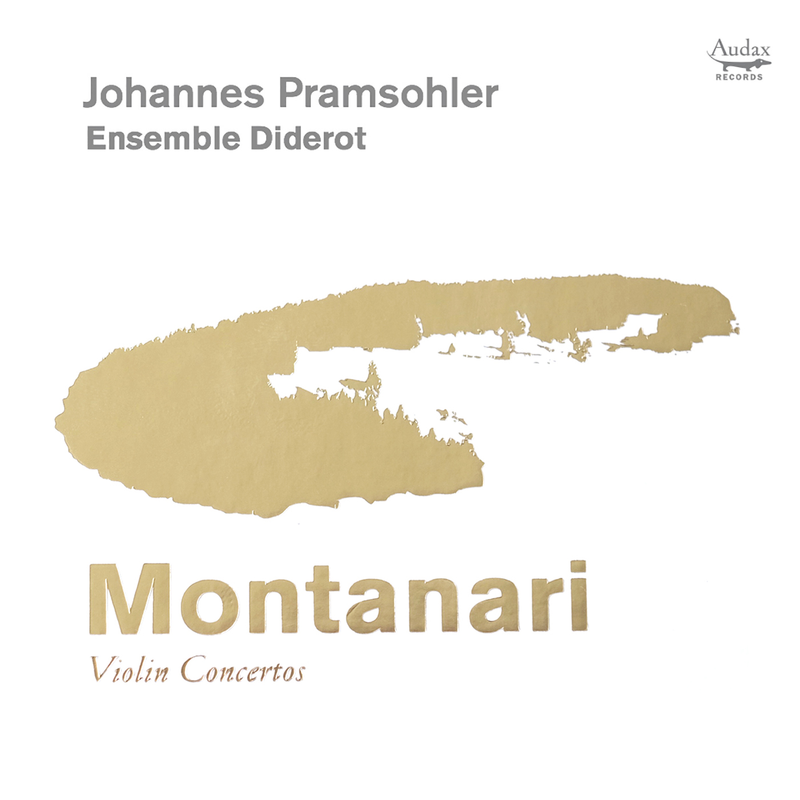 The musicians of the Ensemble Diderot deliver the world-premiere recording of these exceptionally well crafted concertos in their usual energetic, precise and intoxicating way. An elaborate media book with liner notes by internationally renowned musicologist Michael Talbot provides the fitting context. Unique, daring, powerfully youthful and full of inventiveness: yet another proof from Audax Records that music lovers should be courious.